This page contains a single entry by Michael C. Shults, Alard Equipment Corp published on January 29, 2019 5:42 PM. 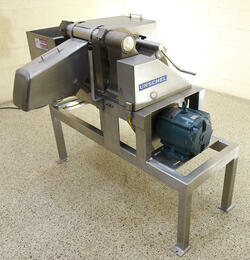 Urschel H-A DICER, Alard item Y3983 was the previous entry in this blog. 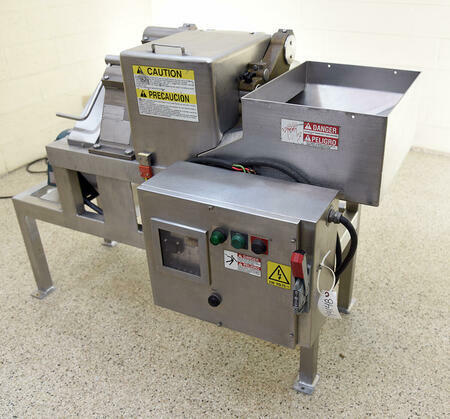 LAMINAR OVERFLOW BRINER, Y1092 is the next entry in this blog.